Most businesses utilize a press release to ensure those who are following them on social network or for television purposes. A press release is usually one page if produced as a handout to local businesses. The one page should be easy to convert to various formats such as .jpeg, .pdf and .png . Some companies are hesitant in hiring their own "PR" (public relations) individual because they have exhausted their budget for the fiscal year. They try to keep up with any new breaking news for their clients or for new product information. If something happens at 4 a.m. in the morning, will the team get up to create a press release in a hurry? Will it be accurate? These are the questions that should be asked when preparing a press release. 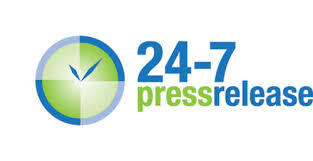 There is a company 24-7 Press Release that can help businesses manage their time and for an affordable price. They have a service to distribute news to traditional and digital media outlets using a cloud based platform. 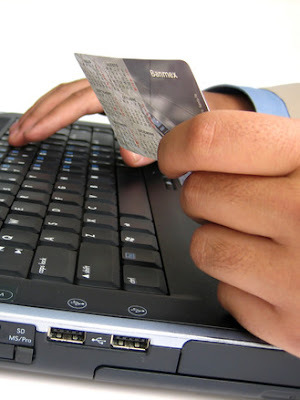 The online presence of the business presence, awareness and visibility.